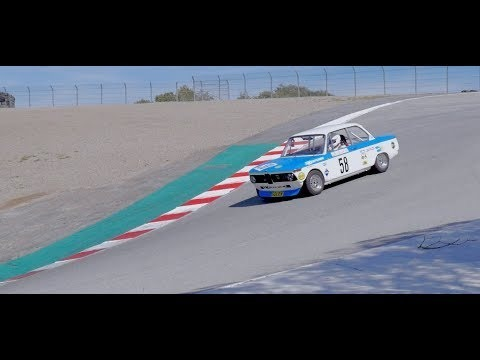 I recently raced my 1968 Trans-Am 2002 at the Spring Classic held at Laguna Seca. 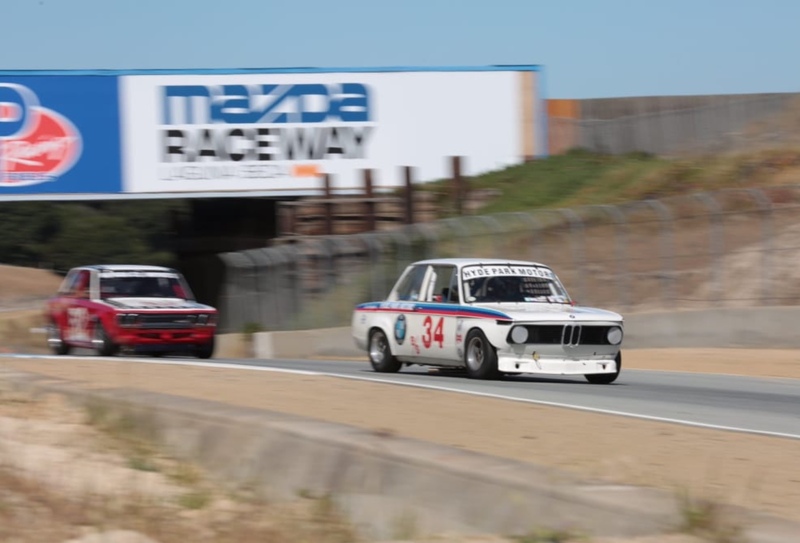 Imagine a field of 34 2.5 Trans-Am sedans reliving the glory days of the 2.5 Challenge. 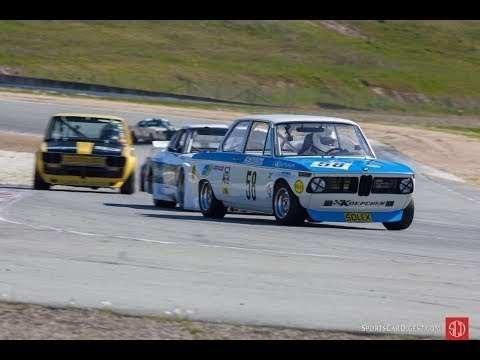 BMWs, Alfas, Datsuns, and even a token P car (they have a back seat, right?) It was a very fun weekend with very close racing and a lot of action. The 4th race was especially competitive! Sam Smith from R&T magazine was competing in a 2002. Troy Ermish in his 510 dominated as usual. Thanks for watching and I hope you enjoy, and leave a "LIKE," or a comment. Great movie Steve, thank you for sharing.